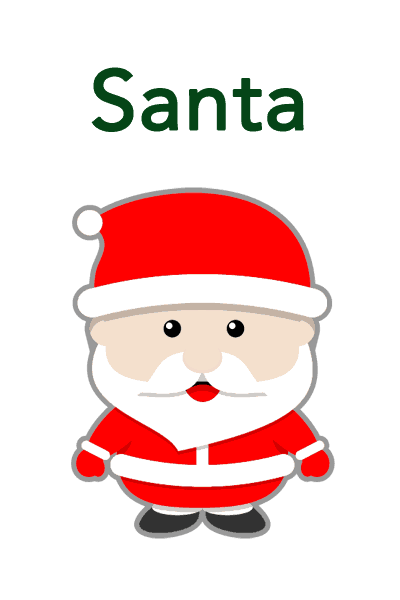 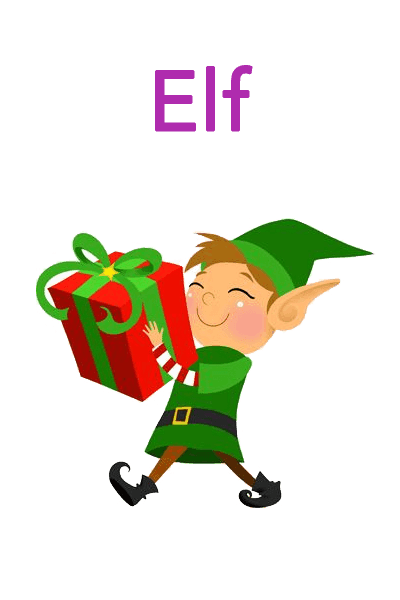 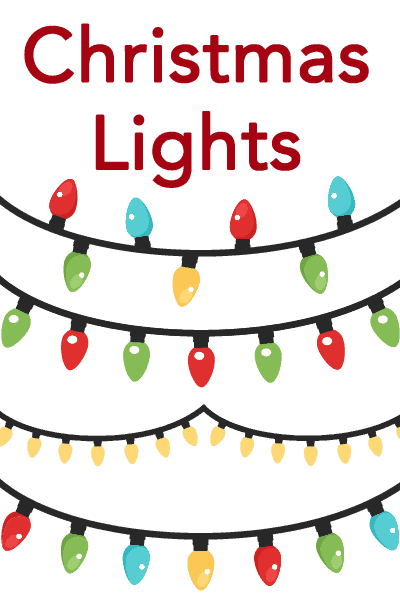 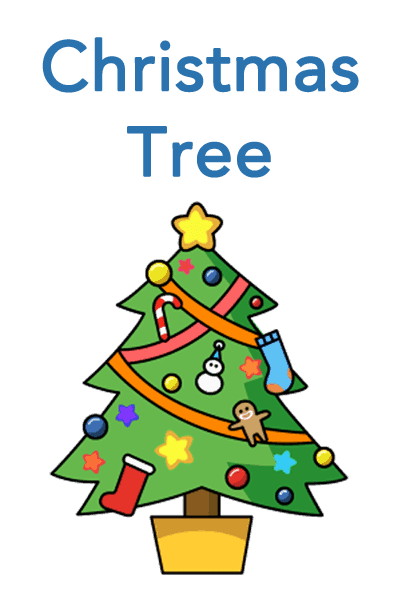 Free flashcards for babies, toddlers, and young children - CHRISTMAS! 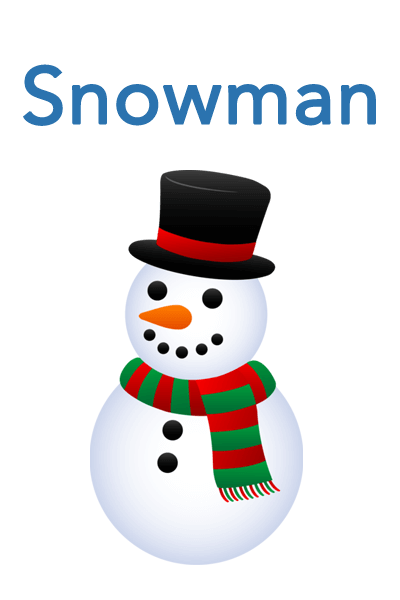 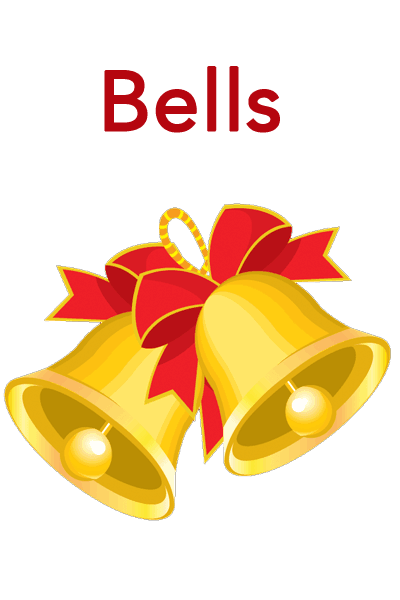 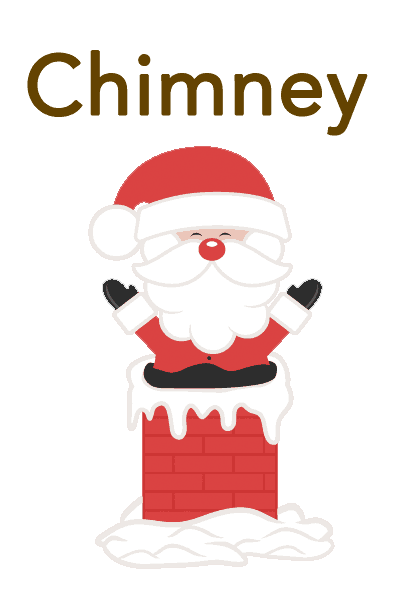 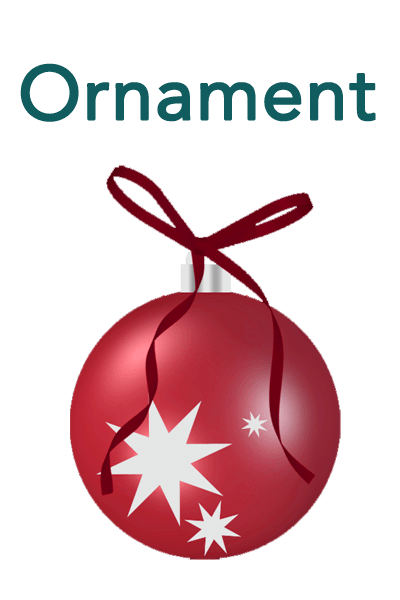 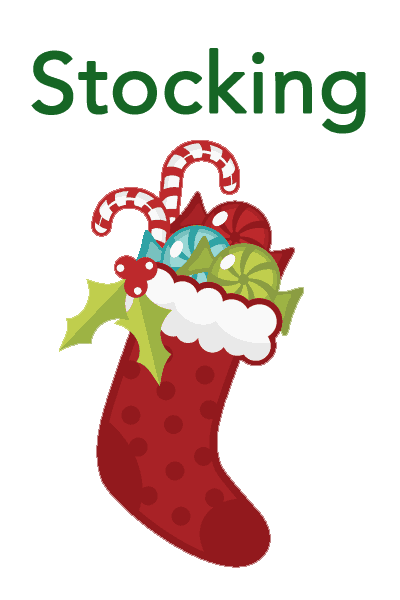 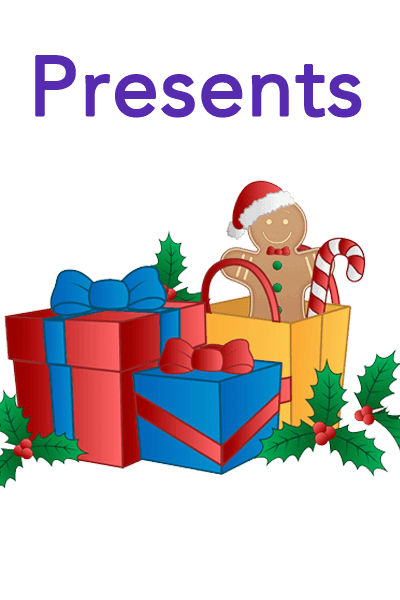 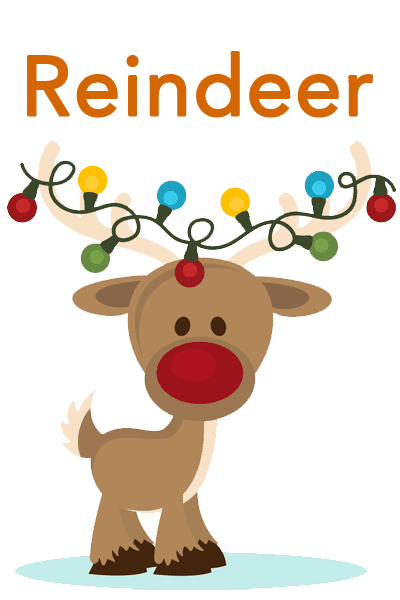 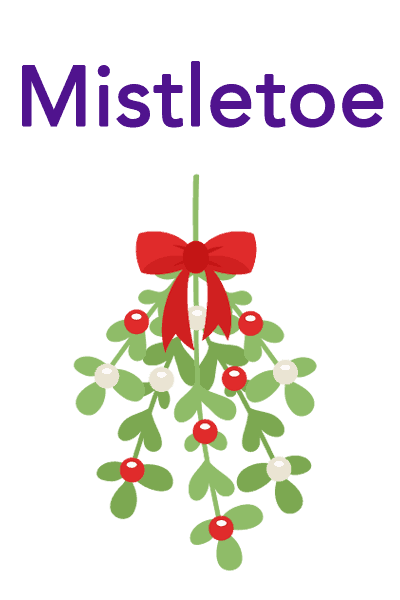 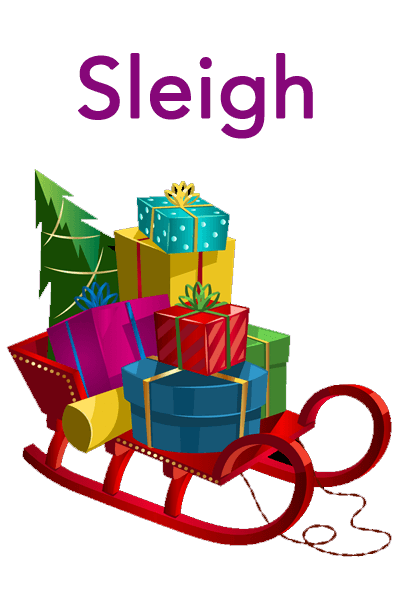 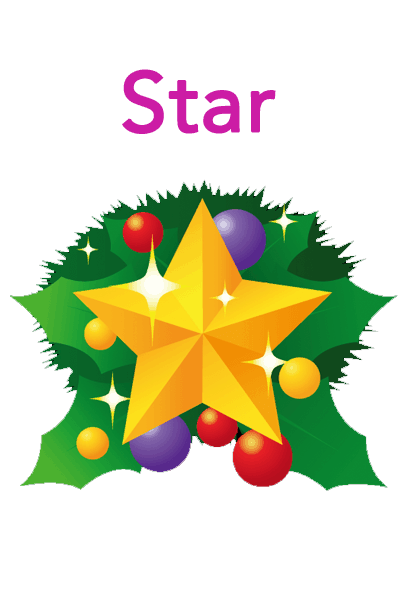 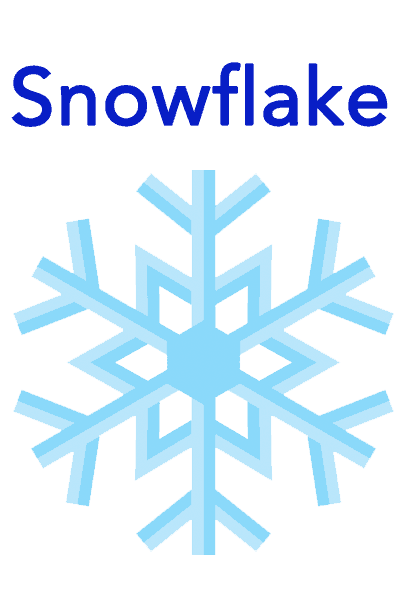 Learn Christmas words with our fun and engaging flashcards. 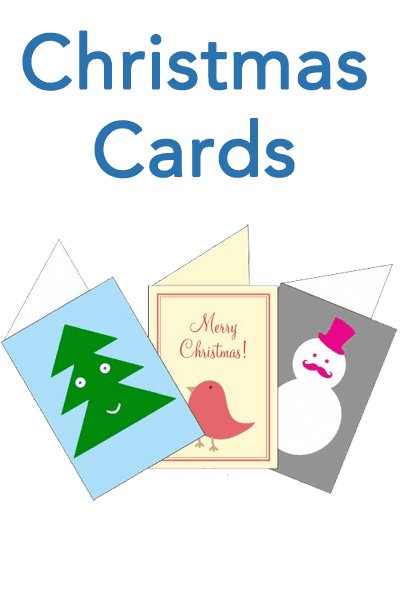 Each flashcard comes with a Christmas term and a matching picture.